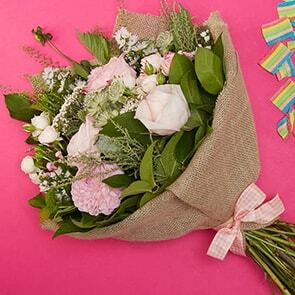 The Bloom Magic blog recently explored the psychology behind giving flowers and how flowers genuinely make us happier. 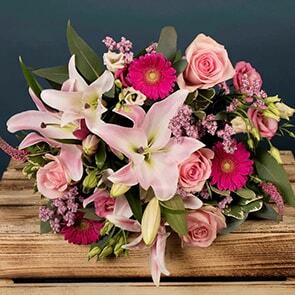 Whether you’d like to help brighten someone’s day with a bouquet or are considering flowers online to boost your own joy, the atmosphere can be amplified when you choose the right blooms for your existing home and décor. Here’s a quick rundown on which flowers you should choose to maximize their impact. Contemporary homes are often sleek and minimalistic. Depending on your personal preference, you can choose something quirky to make the bouquet pop out, or you can opt for a high-end design with understated beauty. Exotic-looking flowers, such as the bird or paradise or various forms of lilies and orchids are ideal if you’d like to add personality to your space. Look for flowers with long stems and unusual features. 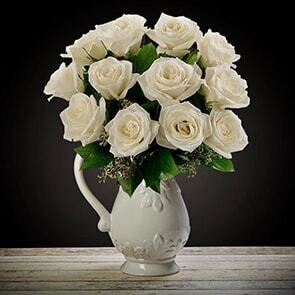 On the other hand, you can also pair your modern look with shorter flowers in a low vase. In this case, you may want to look for chrysanthemums, hydrangea, or other varieties with large blossoms. There are many flowers to choose from if your home takes on a more traditional appearance. 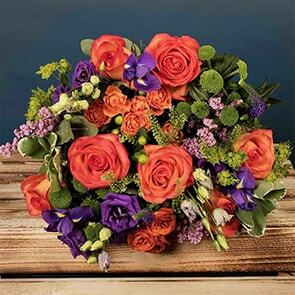 Roses of any colour are the obvious quick go-to flower, though bouvardia, amaryllis, and freesia are all excellent choices too. These days, rustic and natural-looking elements are trending in terms of décor and flowers. Unusual, wild, or seemingly untamed blooms pull the look together perfectly. Sunflowers and daisies are very popular choices, especially when they add a pop of colour to the room. Anemones, eryngiums, and lisianthuses can bring a bit of untamed beauty into your home as well. In addition to choosing the best type of flower to complement your décor and style, you’ll want to choose the ideal colours as well. Most flowers come in a variety of colours, so it’s easy to find just the right hue to blend or pop, depending on your wishes. The colour wheel is a simple way to help determine which shades are best. The primary colours (red, blue, and yellow) sit equally apart on the wheel, and all the other colours fall somewhere in between. Colours that sit adjacent to each other on the wheel are harmonious. This is why energizing bouquets of oranges and yellows blend nicely together. If you already know where you plan to place your bouquet, you can choose flower colours that flow with the furniture and textiles around it. When you choose colours that sit across from each other on the wheel, they contrast and pop. We also see this a lot in modern combinations, especially when vibrant pink and green are placed together in spring and summer décor. The holiday colours of red and green are similar in this respect, but because they’re darker, they have a more dramatic appeal. 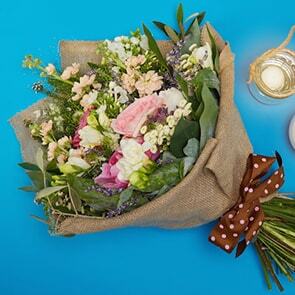 No matter which blooms you order, they’re sure to boost your mood and brighten your home. 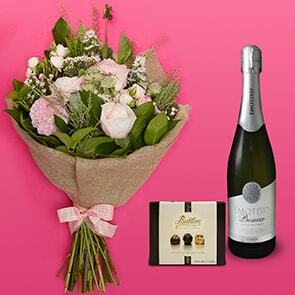 Buy flowers online from Bloom Magic and you can also be assured you’re receiving the freshest bouquets available. It's impriateve that more people make this exact point.